Operating out of a 1907 red brick schoolhouse on a leafy residential street in the northwest Seattle neighborhood of Ballard, the Nordic Heritage Museum has plans to move into a major new Mithun-designed home about a mile south, close to the waterfront and the Ballard Locks. The design team for the new museum is headed by architecture firm Mithun. 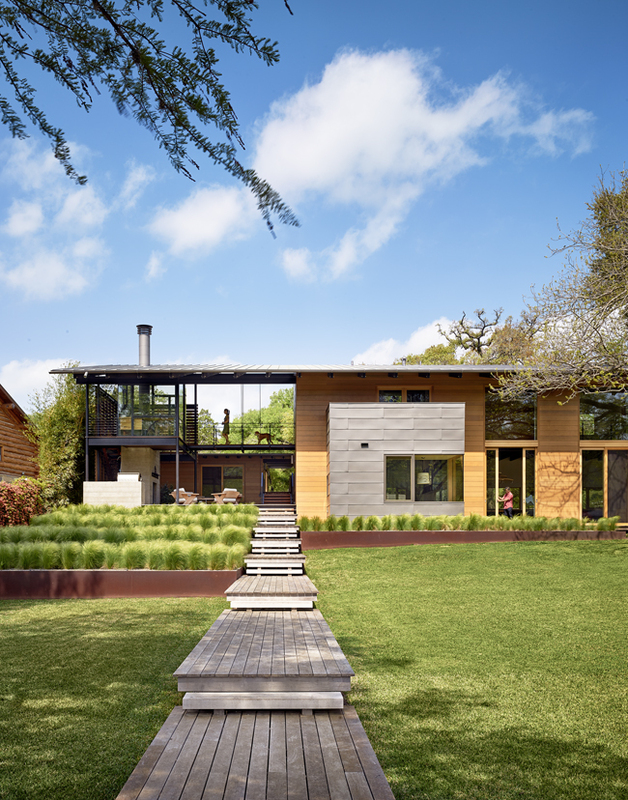 The architecture, landscape, and interior design team also includes Finnish architect Juhani Pallasmaa, and museum exhibition designers, Ralph Appelbaum Associates, from New York. The project has been in development since 2003. The museum's current lease with the Seattle School District will end in the spring of 2017. While the museum, founded in 1980, hopes to extend the lease, the Seattle School District is reclaiming the space as a new school to better serve growing young families in Ballard. The museum bought property at 2655 NW Market Street in several phases. Currently on the site is the old Fenpro building, a warehouse that once produced glass for skyscrapers and currently serves as studio space for a variety of artists and businesses working in metal, glass, and other trades. These businesses are in the process of vacating, before the Fenpro building is demolished. This past December, local public radio station, KUOW, covered the controversy over the move. Design is still underway for the over three-story, roughly 58,000-square-foot museum. 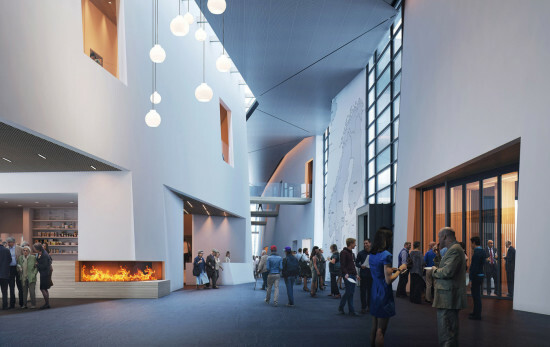 There is a planned ground-floor café, and an expected major feature is Fjord Hall, a large central atrium that would connect permanent and special exhibits with upper story bridges evoking the notion of crossing a river. The Nordic Heritage Museum declined to discuss architecture or interior updates or give Mithun permission to comment on the design, citing the timing was not right as the project is still under development. The $44.6 million capital campaign is almost complete, with $5 million left to go, said Jan Woldseth Colbrese, Deputy Director of External Affairs at the museum. The Nordic museum expects to break ground this spring, with construction starting this summer, and an opening at the end of 2017 or early 2018. Although Seattle's Big Bertha—the giant tunnel boring machine powering the Alaskan Way Viaduct replacement tunnel alongside Seattle's waterfront—will be delayed until next March for repairs, the nearby Seattle Aquarium is moving steadily ahead with its plans for a major expansion. The institution has just brought in San Francisco–based EHDD principal Marc L'Italien, who will lead concept designs for the project. A veteran of aquarium, museum, and zoo design, his firm helmed the Monterey Bay Aquarium design and renovated a dormant pier along the San Francisco Embarcadero into the new home for the Exploratorium. The Seattle Aquarium plans to grow by 70percent, to a total of 184,500 square feet. The additional space would provide room for new exhibits and educational facilities, building upon the draft concept program by Seattle firm Mithun. The aquarium is working with L'Italien to assemble a design and engineering team. 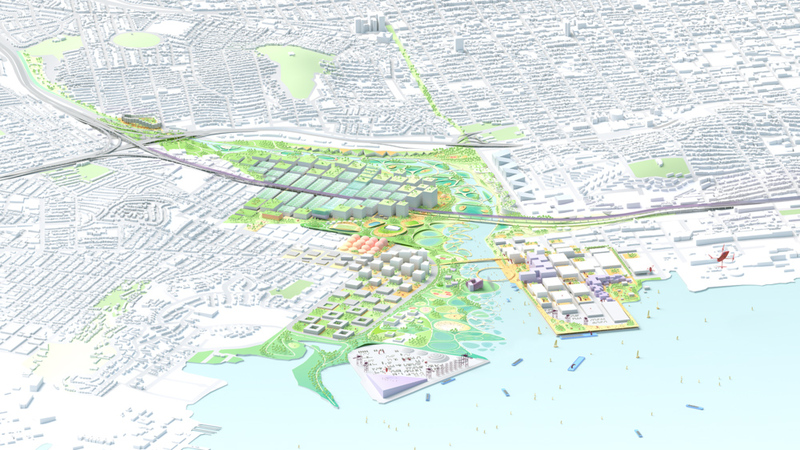 In September, the team will present their plans to the Seattle City Council for review. Construction and fundraising for the aquarium expansion will take place over several phases, with anticipated completion by 2020, to coincide with the opening of the new waterfront. In its over 30 years resting on Pier 59, the Seattle Aquarium has undergone a series of complex renovations, including the restoration of the original 1905 pier (while staying open), and the addition of a 120,000-gallon marine life viewing tank that helps visitors feel like they are immersed in an octopus' garden in the shade. Most recently, a major addition is on the boards, approved by a Seattle council committee. Plans would double the aquarium's space, bringing in a total of 70,000 new square feet. 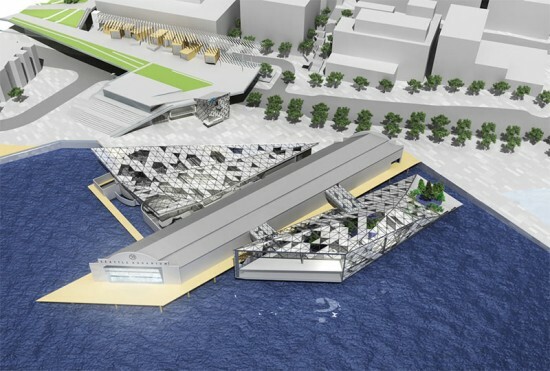 Concept designs by Seattle-based Mithun, working with the aquarium, propose a 35,000 square-foot south wing that would make room for several new exhibits as well as a 30,000 square-foot addition on the western portion of Pier 59. The remaining 5,000 square feet could house a research facility, classrooms, and a theater. 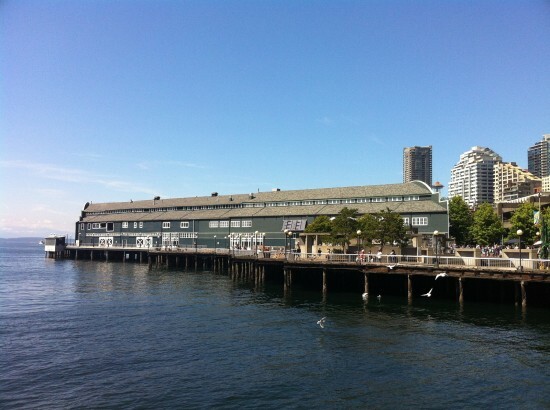 The aquarium rehab would coincide with the central waterfront redevelopment, anticipated to include an expansion of Pike Place Market, which would directly link the market to the waterfront and the aquarium for the first time. 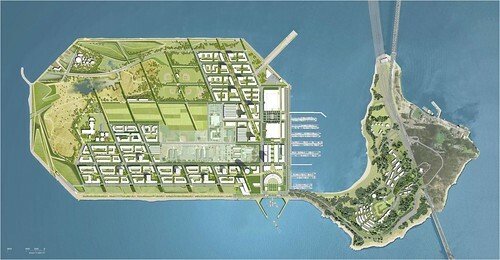 James Corner Field Operations is currently working on a larger waterfront redevelopment plan. Construction of the first phase is anticipated to start in 2018, and the second phase in the 2020s.